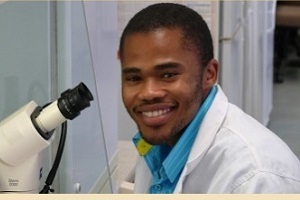 Osmond Mlonyeni, a doctoral student at the University of Pretoria (UP), was selected as one of the top three presenters at the student and postdoctoral session at the Commonwealth Science Conference, held in Singapore in June this year. Mlonyeni received a travel grant worth up to £6 000 (approximately R100 000) ‘to support collaborative visits and mentoring from scientists from another Commonwealth country’. Mlonyeni, a geneticist, is from the Forestry and Agricultural Biotechnology Institute (FABI) at UP and is researching the Sirex Wasp symbiosis, which he is conducting under the supervision of Professor Bernard Slippers. ‘It was a privilege to be selected among the highly qualified and equally deserving scholars. Similarly, it was also a confirmation of the quality of research undertaken at FABI, where we are conducting research that matters and has impact. The grant will create opportunities to further develop the research project itself, as well as my research network and skills as a scientist,’ said Mlonyeni. The conference was attended by 400 leading scientists from across the Commonwealth. Osmond Mlonyeni, who was selected to attend by one of the organisers, The Royal Society — following his nomination by the African Academy of Sciences (AAS) and the Academy of Science of South Africa (ASSAF) — was one of 12 speakers to give an oral presentation at the student and postdoctoral session about their research and its impact. Mlonyeni studies the genetic code of microscopic worms known as nematodes as part of the Tree Protection Cooperative Programme (TPCP). The species he is interested in, Deladenus siricidicola, is used to combat a devastating wasp pest in pine forests. As there are many different variants of this nematode, with some being more effective than others under different circumstances, his goal is to find signature patterns within their DNA that would indicate which nematode works best for which conditions. 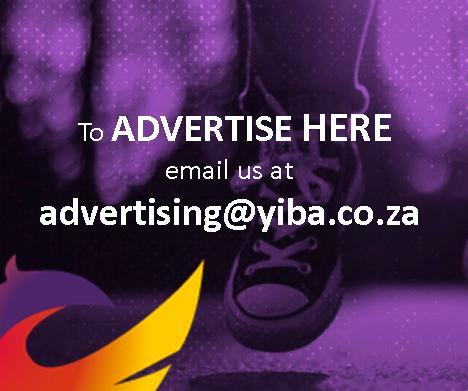 For more information on this project, please visit the University of Pretoria’s Research Matters website.